The final rankings from this past season for the broadcast network shows are in, and you would expect that a first glance at these would give you a good idea of which shows were renewed and which ones were cancelled. Obviously, the ones at the top were all renewed and those at the bottom were all cancelled, right? Sorry, this is network television we are talking about and nothing’s ever quite what it seems. The rankings below are based on the the show’s rating in the 18-49 demographic and it includes delayed viewing and it has repeat broadcasts factored in. So you have to look beyond the actual numbers and also understand a little about each of the networks as well. 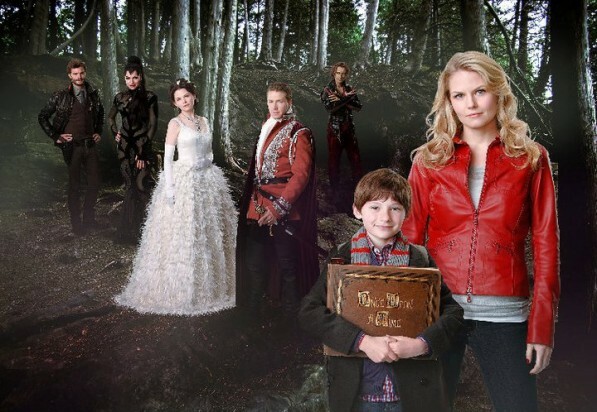 The highest ranked genre show across the five broadcast networks was ABC’s Once Upon A Time which came in at Number 16 and obviously got the greenlight for a second season. But the second highest ranked genre show, Terra Nova at Number 24, was not so lucky. But then that series had very high production costs and saw a serious downward trend in its numbers throughout its run, and so FOX decided that the finances just didn’t work out and decided to cut it. CBS’s Person of Interest came it as the fourth highest ranked genre show (32nd overall), though if you take the repeat airings (it had nine through the season) it would rank higher and possibly above Terra Nova. That series, which also cost much less than the latter, got a renewal. The third and fifth highest ranked series among genre shows, both from FOX present an interesting case study. Alcatraz ended the season ranked 30th overall and got cancelled whereas Touch ended at the 51st rung overall and got renewed. Both series started out strong yet suffered steep declines as the season progressed, though apparently Alcatraz pulled in higher numbers on delayed viewing. So why did Touch get the nod over Alcatraz? Can’t quite say for sure. Maybe because Alcatraz had sunk further than Touch by the time decisions were being made for next season’s schedule. Maybe Keifer Sutherland’s star power trumped J.J. Abrams’ name recognition. Maybe FOX execs liked Touch more. In truth, they both probably should have been cancelled based on the ratings they were pulling at the end of their runs, but apparently FOX felt Touch had more potential for a turnaround (though it is getting cast to Fridays next season). The seventh highest ranked genre show, NBC’s Grimm, was only ranked 81st overall yet it still got a renewal. But it airs on low viewership Fridays and actually performed decent there for the fourth place network. They decided to cut ties with Awake, though, which ended the season ranked 104th overall. 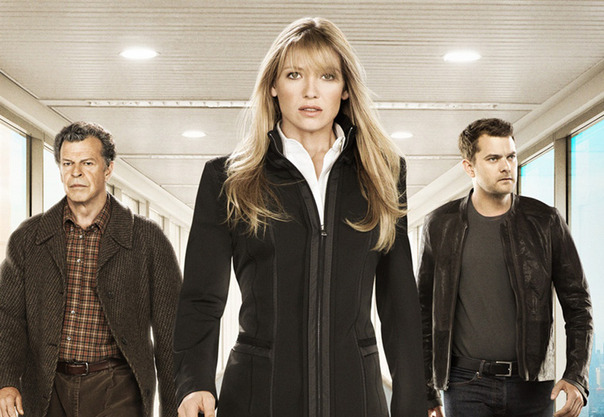 Then there’s FOX’s Fringe which only scraped its way to 105th overall and got a renewal. I’m glad it’s getting its final season, but it still has me scratching my head. You can read more of my thoughts on that one at this link. Finally, there’s the shows from perennial fifth place network The CW, the highest of which ranked 123rd overall. That was Vampire Diaries and it is the CW’s highest rated show, so obviously it got the renewal. Supernatural (141st) and Nikita (150th) both got renewed as well. But the CW apparently felt that new series The Secret Circle did show enough life and cancelled it, even though it outperformed the latter two series. But those two air on Fridays (where ratings expectations are lower) and have been around longer, and Nikita has a strong international following. And when we’re getting down to the ratings cellar where The CW reigns, we’re really just splitting hairs with these numbers. Apparently the network felt stronger about its up and coming pilots than it did about keeping The Secret Circle around.